> A2B put German engineering at heart of electric bike range. A2B put German engineering at heart of electric bike range. 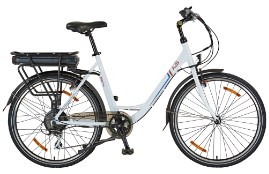 A2B is a leading international eBike producer, with its ‘Made in Germany’ range the must-own collection for those looking for a stylish and versatile eBike. All its models are named after innovators of speed and technology, including Hans Christian Orsted, the father of electromagnetism and record-breaking Scottish cyclist, Graeme Obree. 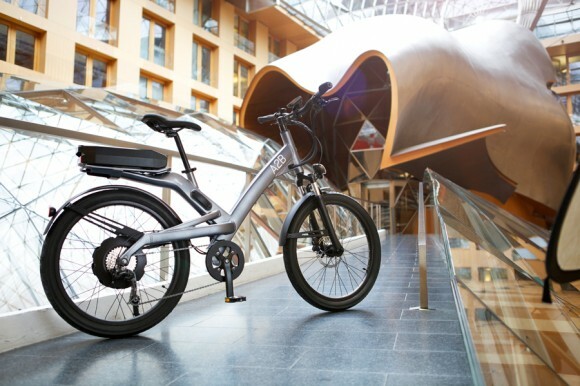 The Obree and Orsted bikes form the ‘Made in Germany’ collection and are two of the most technologically advanced eBikes available to consumers. The models have been updated this year with a host of improvements, helping them truly emulate their famous namesakes. The first of these is a state of the art hub drive system, which brings more power, better performance and a silent but very commanding ride. Other additions include improved propulsion technology; regenerative breaking and pedalling; five assist levels; more comfortable saddle and brighter lights. A2B General Manager, Fernando Kuefer, said: “We know our customers associate German engineering and brands with strength, performance and efficiency. Our German designed eBikes, the Obree and the Orsted embody these same qualities, with this year’s developments making them the most desirable eBikes on the market. A2B’s first class after sales care comes as standard, with a five year frame warranty and a two year warranty (in the EU) covering the electronics, motor and battery. The Obree and Orsted are both available in either black or white. The standard Obree will retail from £2,369 with the Orsted starting from £2,225.